CLASH, BANG, CRUNCH, NOM NOM NOM…. Your ears tell you what’s going on without you even looking! It’s time to see sound and make music in this month’s The Good Vibrations. Find out how your ears work, hear your heartbeat with a DIY Stethoscope, make musical instruments and compose your own songs – no musical background required. For more info, click here. Learn about sound, vibrations we can hear! 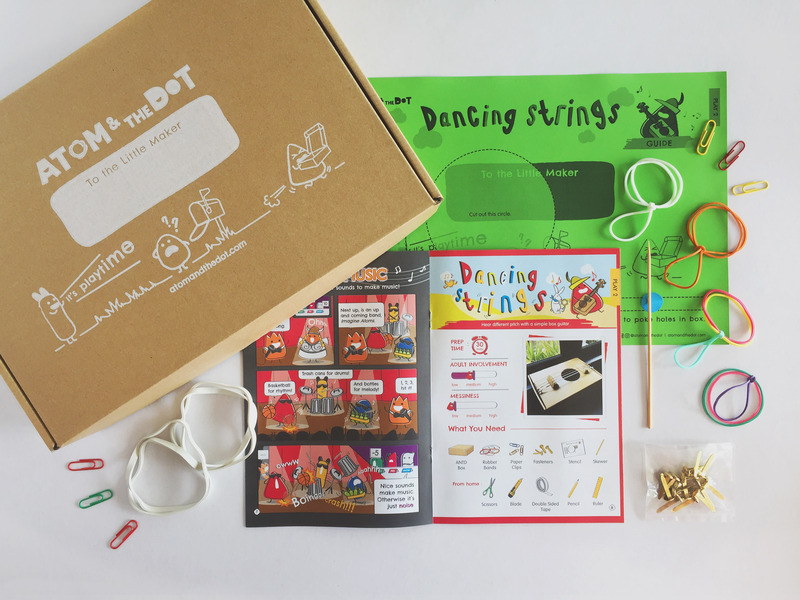 You’ll receive a booklet introducing sound and how make simple wind and string musical instruments. There’ll be instructions for the activities and you’ll also get the materials and ingredients you need to complete each activity. For more details on the activities and adult involvement required click here.